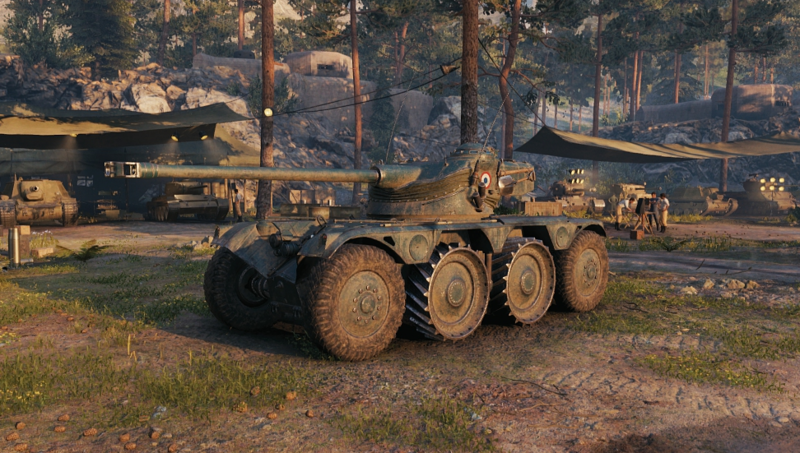 The Tier VIII French armoured vehicle Panhard EBR 75 FL 10 has been introduced into the game files on Common Test 1.3. 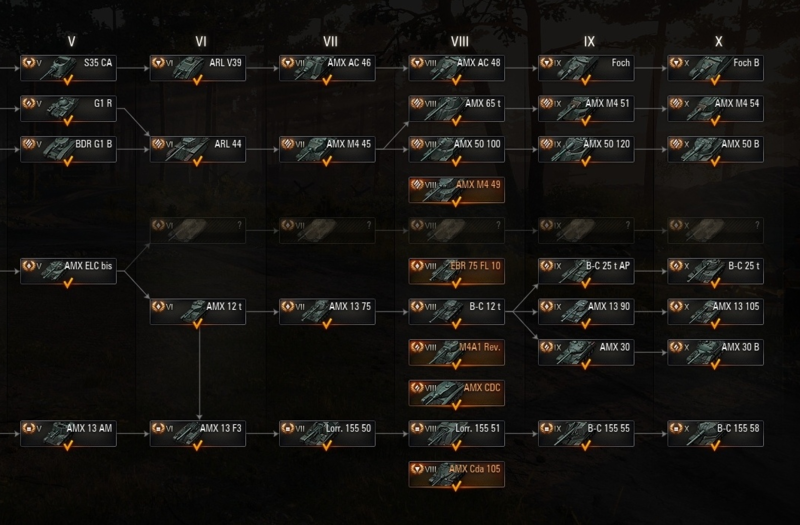 It’s clear the vehicle will be available to Supertesters to further evaluate how it will perform in the game, but strangely is a Premium vehicle and doesn’t have any researchable modules. Wargaming announced the Panhard EBR 75 FL 10 wouldn’t be a Premium vehicle in the game and they had no plans to introduce the new vehicles with a Premium, before releasing the regular ones, but one can still wonder why there aren’t any modules to be researched and tested together with the vehicle. The current plan is to unveil all the new wheeled vehicles during WGFest 2018 and as we all know, the French nation will be the first one to receive them. The new sub-branch will start at Tier VI, breaking out from the Tier V French light tank ELC AMX bis. Don’t expect to see these vehicles released to the live server before late January, mid-February 2019, so you still have plenty of time to accumulate experience for them. There are plans to have a Sandbox iteration around Christmas time so we might have a chance to test these vehicles, or some of them before they are released to the live server. For now, I’ve gathered their statistics in the game and the usual 3D model. These characteristics apply to the vehicle with the crew trained to 100%. Please note they might change as they are from Supertest stage. The average XP cost of a tier 6 is in the 13k to 14k range so I saved up 15k on the ELC AMX just to be on the safe side. Considering the average patch cycle of 2 to 4 months the earliest we will see the new tanks is probably January. Génial, je suis aussi super content avec une nouvelle branche AMX. J’ai hâte d’essayer ce nouveau char.